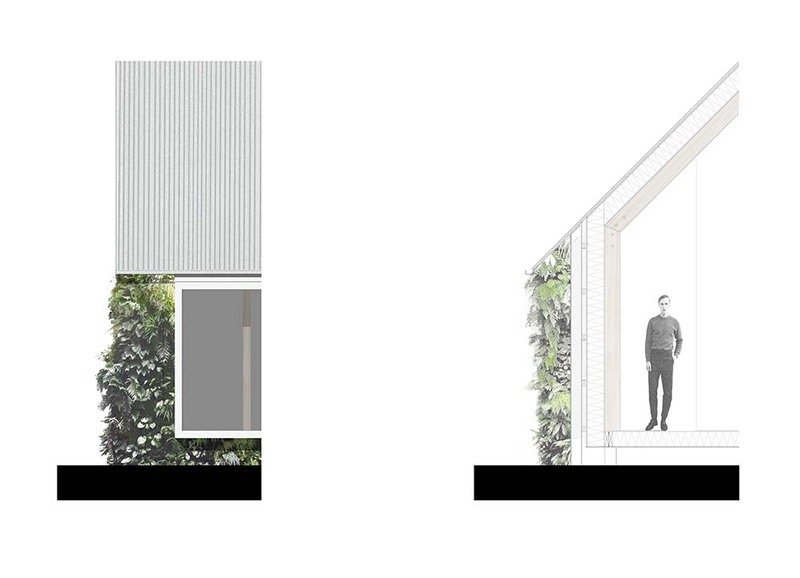 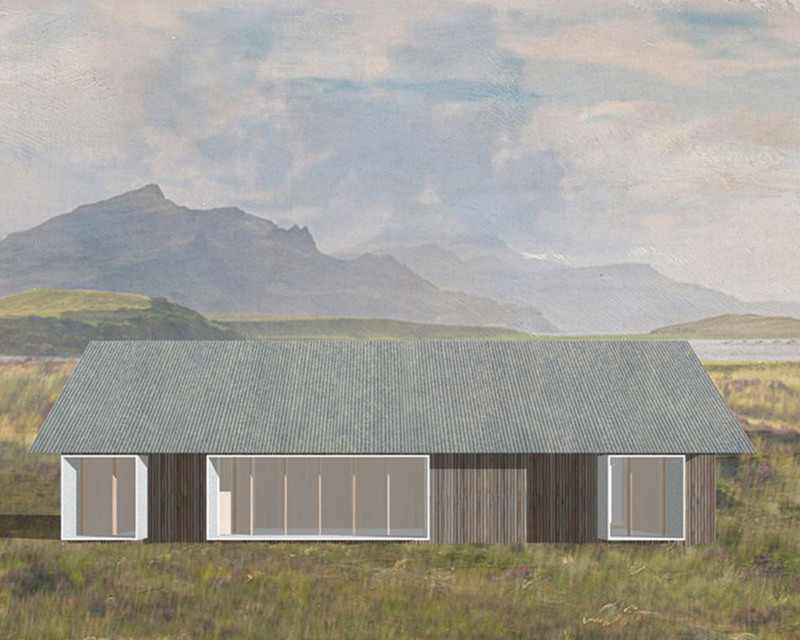 A competition entry for a prototype starter home for rural Scottish communities, addressing issues of affordability and access to good quality housing provision. Our proposal draws on the principles championed by architect and self-build proponent Walter Segal. 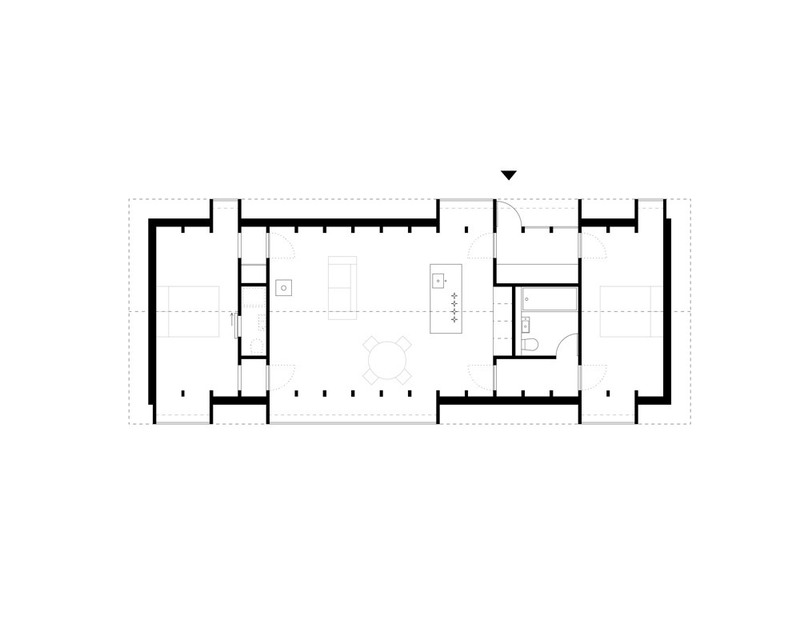 A simple but spatially generous layout is configured to provide inherent flexibility; enabling a modest starter house to evolve into a whole life home through customisation, adaption and extension in response to the changing needs and financial means of occupants. 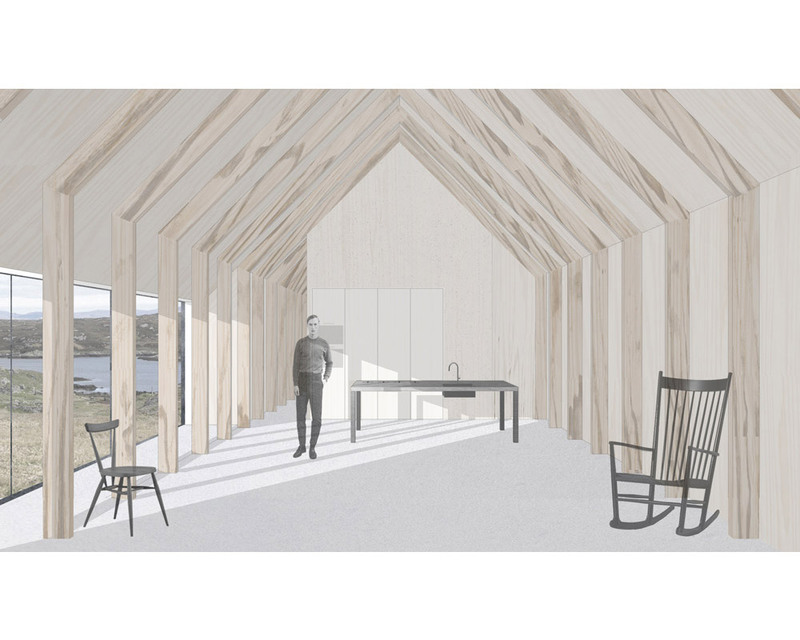 Lean timber frame construction, unlined internally or clad externally, is both economical and materially rich while facilitating customisation over time. Deep projecting roof eaves and window reveals accommodate a variety of potential external cladding materials from slender indigenous timber cladding to thick rubble stone walling. 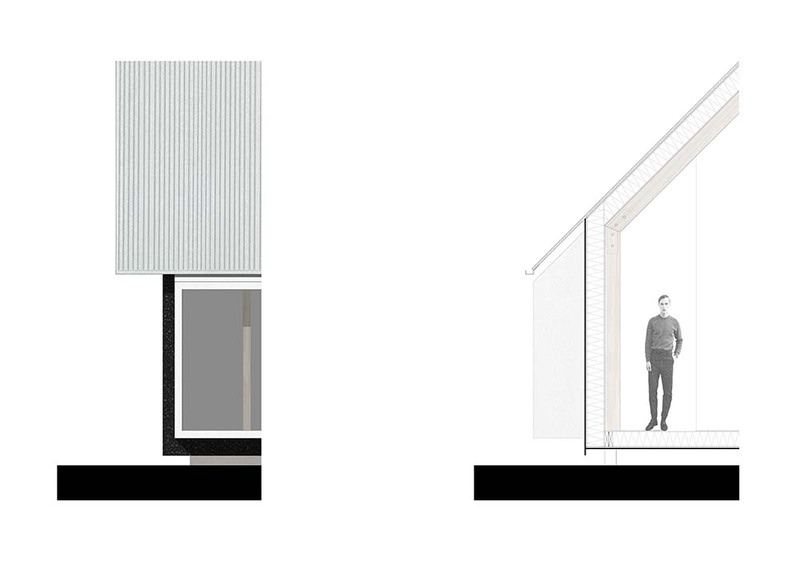 In each case the cladding material functions as a simple rainscreen with few technical demands. 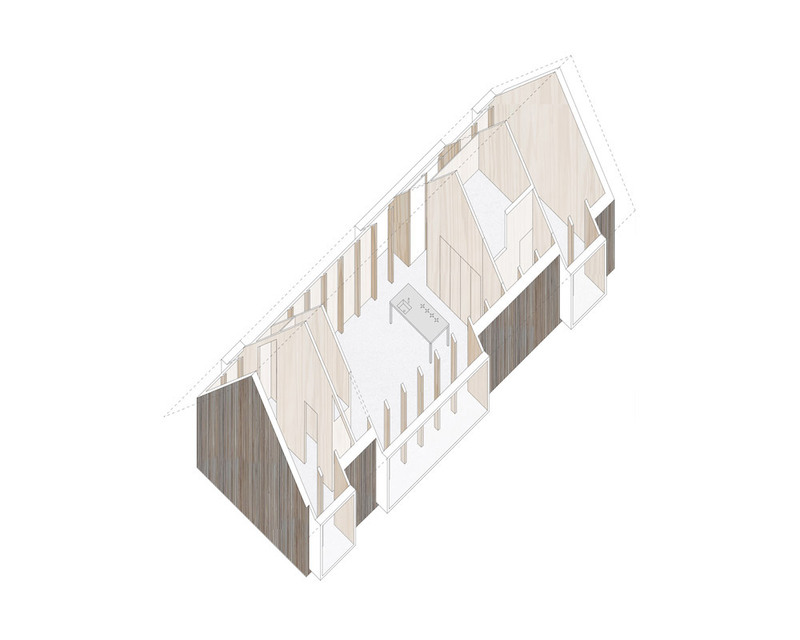 The client’s desire for a traditionally scaled pitched roof building, a form with strong domestic associations and contextual precedent, is embraced.